A journey that started in the 80's (that was me on the left) and continues today has many experiences to share. Having met some of the best, in their chosen fields, gives one a sense of perspective that can be useful to the curious. Everyone is different, some are thin some are not, some are tall others less so. Some "Can Do the Talk" fewer "Can Do the Walk". 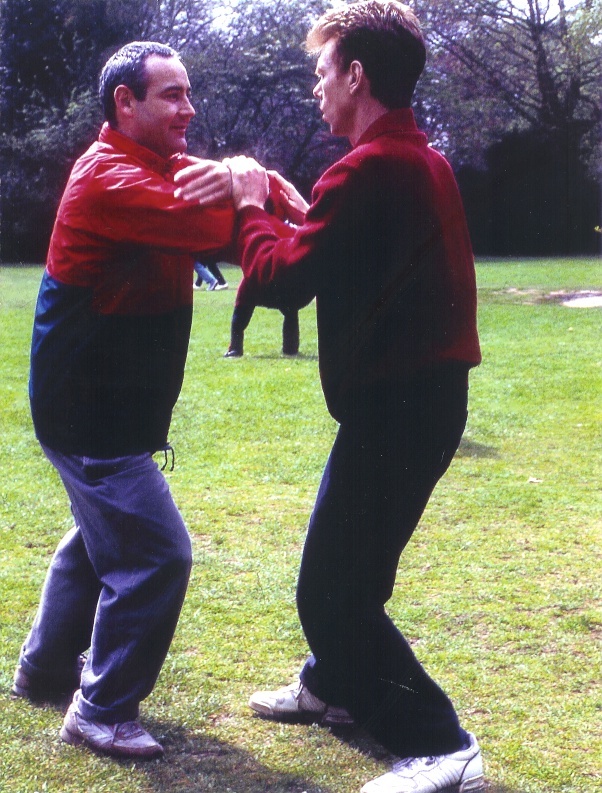 In Martial Art circles, having one father (sifu) is the norm. Some players dance from one teacher to another. Few stick to a discipline, trusting and respecting their teacher for life. Both groups loose out on one facet. Yang Family Tai Chi, is not taught the same way to everybody. Each true student is taught what they can learn. 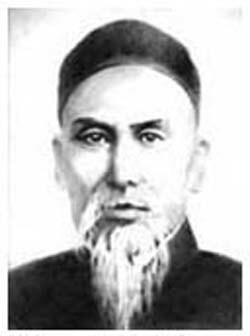 Hence one hundred years after sharing Tai Chi with the Nation and then the World, there are many Yang styles. Being one of four people in the World to have spent time with each of Yeung Sau Chung's disciples and having spent over a decade trying to follow direct instructions from his daughter; perhaps I have something worth saying. The Yeung Ma Lee Student Association, has an annual public seminar, and over the years I have attended all. Traveling to the USA on a fairly regular basis, has meant attending more public and not so public gatherings. Being part of a small group that train regularly in Hong Kong, means having had access to the same words said by very different people. This can be very confusing as the actual Instructions while clear, are very tricky to receive & blend with ones movements. Profundities often are succinct and to the point, but the Chinese seem to love to make their philosophical edicts profanely difficult to comprehend! Hence this little memo, I wish to précis my experiences of the above for your edification. The road is hard, but the journey is fascinating. The scenery is spectacular, however most people seem to either have their head in the clouds or look no further than their footsteps. Can I suggest you please to stand up straight, breathe in fresh clean air and move like a human naturally should. Conserve and consolidate your energy for the real fight; which is staying alive and living healthily. Have a lot of fun, have a sense of wonder, don't try too hard, but never waste a moment let alone a day. If your teacher isn't worth your time and effort find one who is. Then stick with it, forgive differences of opinion, forget your left brain, and become an Artist. A Martial Artist and be proud of it (because you have learnt some skills to be proud of). It is right to want all your friends to do it, to cringe as you see friends and family, co-workers and other colleagues go about their lives moving in the wrong direction. Some students choose to become vegetarians, others stop drinking (coffee & or alcohol) etc. so decide what is right for you. However, what others do is their life to experience. I for one wish not to sigh away my time, to waste it on pursuit of greed. Instead I want my life to be richer than yours. Richer because I have worked harder at my Art than you, for longer for a better goal. Oh and if you wish to follow Their path that's fine by me too. I will not be jealous, as I know I'm going on the right road. You will experience your own ups and downs as you witness the determination, drive, passion, will-fullness to improve self. China and Hong Kong will forever be remembered for 1989 and 2014. The student protests one crushed with force the other hopefully will end peacefully. As the saying goes ?I was there?, flying out from Hong Kong on the night the tanks went in. And ?I was there?, last week, walking amongst them. 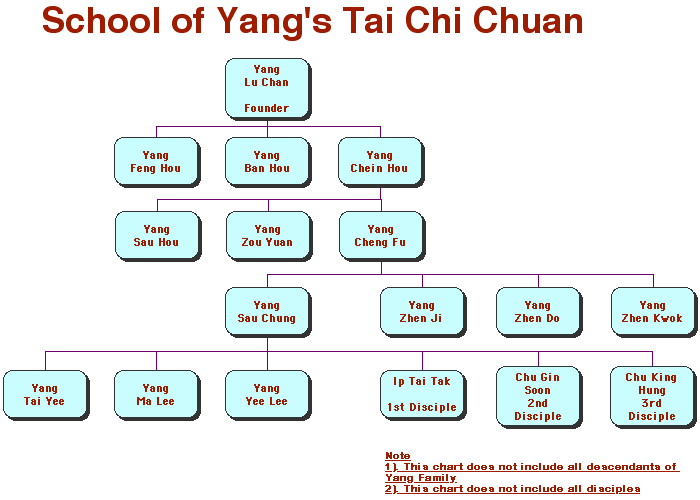 My interest then and now was thanks to the Yang (Yeung in Cantonese) Family and their Martial Art of Tai Chi Chuan. Back then the sequence of the Form of movements was the be all and end all. With the faint hope that after twenty or so years their legendary Kung Fu would magically be mine. Then I was just a tourist. Now, as a result of so much detailed instructions; I feel as if something internal is coursing through my body. So now 25 years on, both training alone and as part of teams. I am still following the path. Focusing on those clear instructions, working on base principles, locking myself into the families ideas, and intentions. Passing through many levels and adding Chi Kung training to the mix. I feel as if slowly things are coming together. I have a large collection of books, with many words, often repeated with different translations, floating around an underlying theme. We all know clever nerds, who can bore us on a subject. But few can captivate and hold our attention long enough to convey real knowledge. As an image, to me it feels as if a dictionary has been thrown into the air and has landed with sentences, paragraphs & chapters all laid out in a clear font with no typos, grammatical errors or misspellings. Such that the story is unfolding infront of my eyes. No distractions from meaningless drivel, mixed up thoughts, weak skills, and poor understanding. I may not be, and may never become the best; but it certainly feels as if I am having the best education. It was then and will be now up to me to use it wisely. Of course this learning process is a lifetimes work. Today is Remembrance Sunday, where we recall those fallen from the First World War 100 years ago; is a day of reflection. One to ponder upon. There are very few left who were there at the beginning, and as time goes by we all age and forget much. I hope I keep young of mind and body for another 25 years so that I can have as much fun learning, training ad doing real Tai Chi for my next quarter century. In closing I thank Jim Uglow for guiding me and others along this path. Helping us to consolidate the knowledge so expertly opened & shared with us. Also for giving us some great memories of Hong Kong. This was bar far the best trip ever. I was there; thanks to Jim. I Thank You! 11/11/2014.